When we hear about the word Maguindanao, there’s one thing that immediately comes into our minds. Yes, that thing that happened few years ago. Don’t get me wrong, it does not mean that we have to forget about it. We want justice to the victims and we will continue to seek justice until it is served. But for now, let us see the other side of Maguindanao. 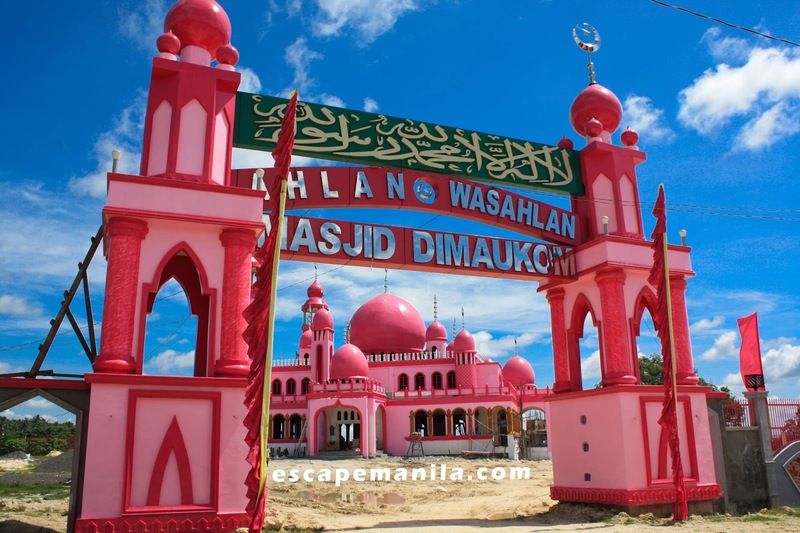 Join me as I explore a little bit of Maguindanao’s tourist attractions. 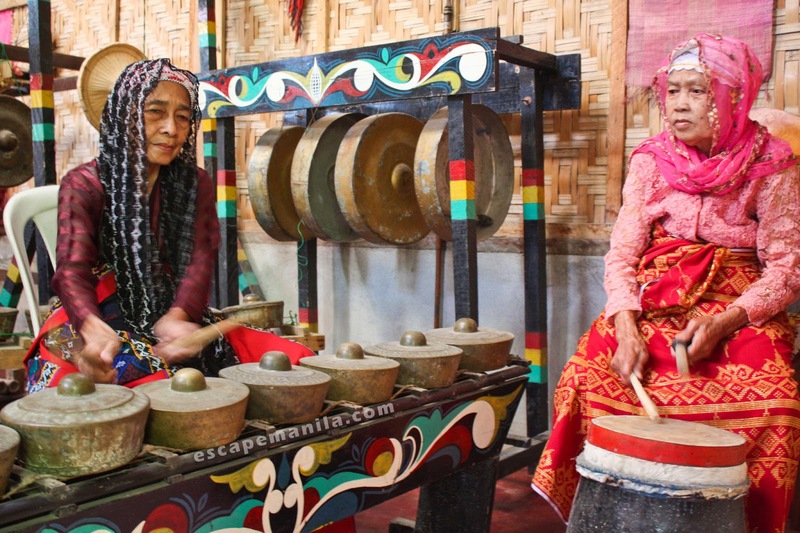 Yes, there are interesting things to do in Maguindanao just like in any other place in the Philippines. 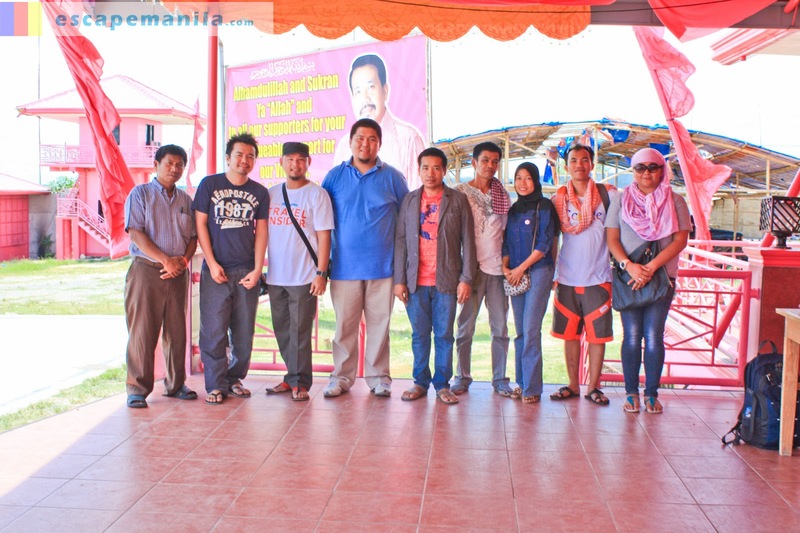 I was traveling with fellow bloggers when I visited Maguindanao. To be honest, I did not feel nervous about the idea of going there. I always believe that accident happened anywhere and even in the most safest place on earth and if it’s you’re time it is you’re time no matter where you are. I have heard about a lot of negative news and commentaries about Maguindanao and when Ramil mentioned that they are going to visit Maguindanao, I immediately decided to tag along. Our journey began in General Santos City. We took the Husky Bus and alighted in the municipality of Datu Saudi Ampatuan (DSA). DSA is a small town in the Province of Maguindanao. 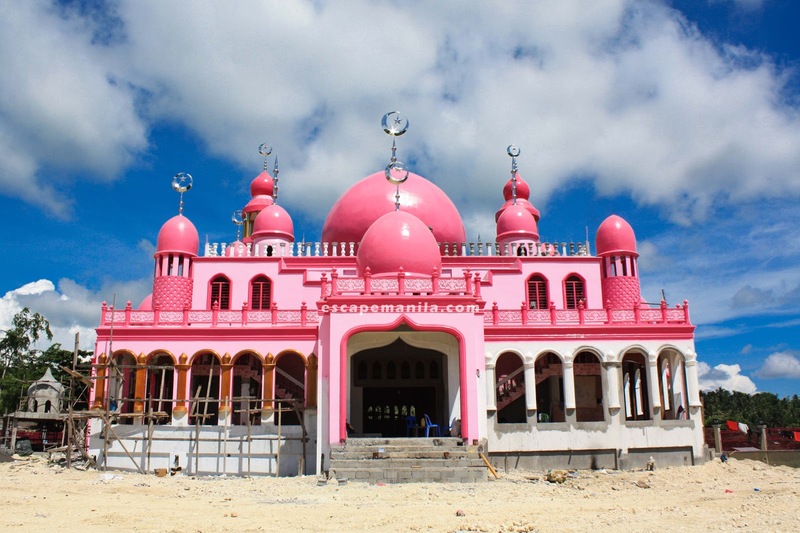 It is well known in the province for its pink mosque, flags and other pink structures surrounding the municipal hall. 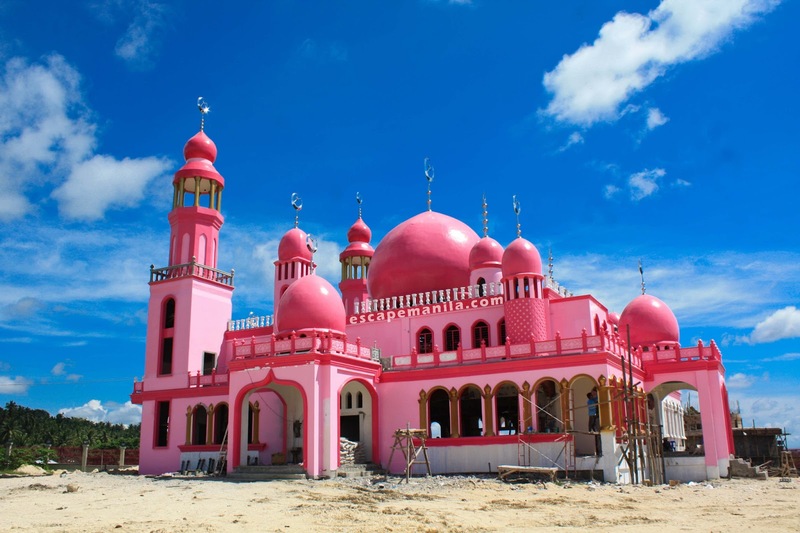 Masjid Dimaukom also known as the “pink mosque” will be completed sometime in October 2013 according to the municipal administrator we spoke with. 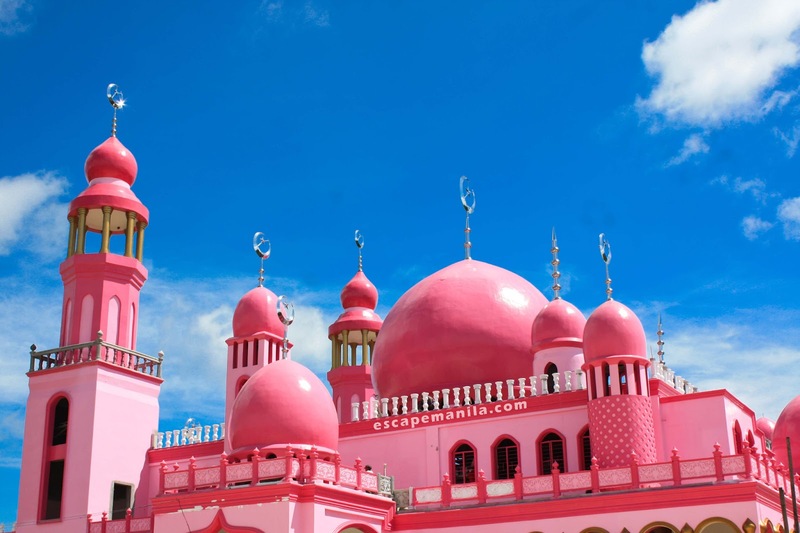 The pink color of the mosque makes it the first pink mosque in the country. Odd maybe, but it looks really cool and interesting and it will make you wonder why is it in color pink. Pink is the mayor and his wife’s favorite color because they believe that pink is a symbol of peace and harmony. The other surrounding structures are also in pink which make it more vibrant and appealing. The local officials envisioned the mosque to be an attraction by itself when it’s completed. The Municipal Administrator was very accommodating and he showed us around the mosque area. The mosque is still under construction but we made to have a glimpse of its interior. 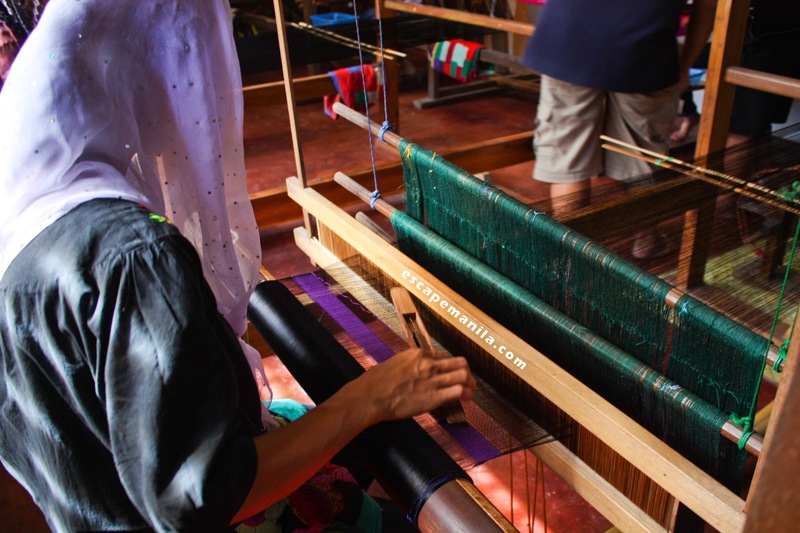 We also visited the Inaul Weaving Center in the town of Datu Odin Sinsuat (DOS) still in the province of Maguindanao bordering the city of Cotabato. 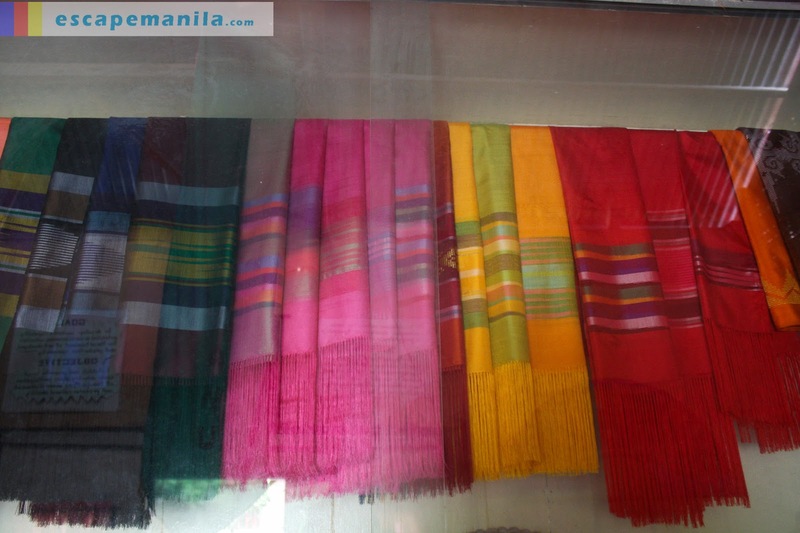 Inaul is a famous intricately hand-woven Maguinadanao fabric which is usually use as “malong” or “sarong” by the locals. Daily flights to and from Manila are available on Cebu Pacific and Philippine Airlines. Actually Awang airport is located in Maguindanao and not in the city itself. It is situated in the town of Datu Odin Sinsuat. From Cotabato City, you can take a jeepney from the city going to the Awang airport. 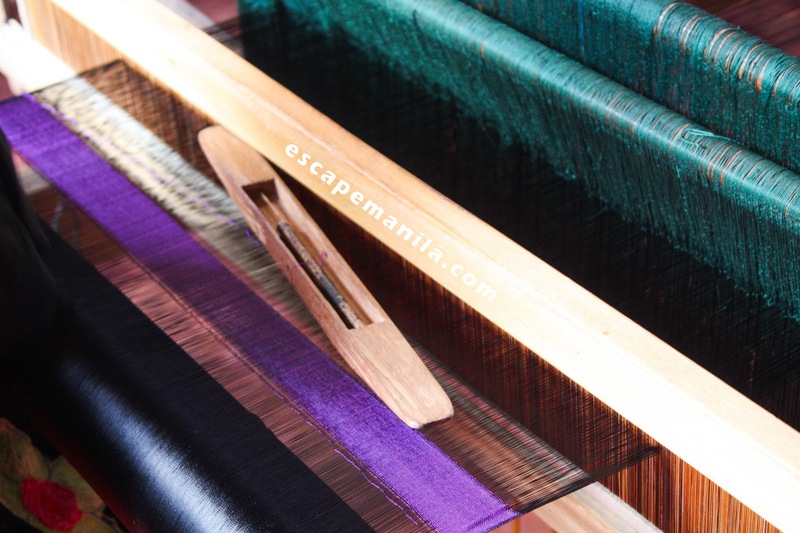 Just tell the driver you are going to the weaving center. The center is a walking distance from the highway. From General Santos City, you can take a Husky bus or a van going to Cotabato City. Just tell the driver to drop you at the town center of Datu Saudi Ampatuan. The pink structures are visible from the road so you should not have any problem in locating it. Fare for the air-conditioned Husky bus from Gensan is P200. Travel time is around 3 hours. 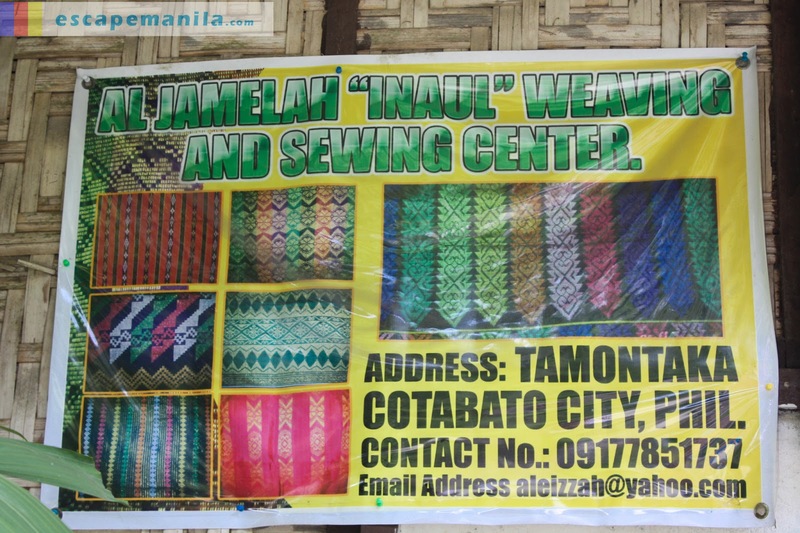 From Cotabato City you can take a jeep going to DAS or a van/bus going to Isulan or General Santos City. Fare for the jeep is P50. Travel time is around 1 hour. ang ganda nga nito pag natapos. mas dadami visitors ng maguindanao. hehe nice post.